Spring Has Sprung! 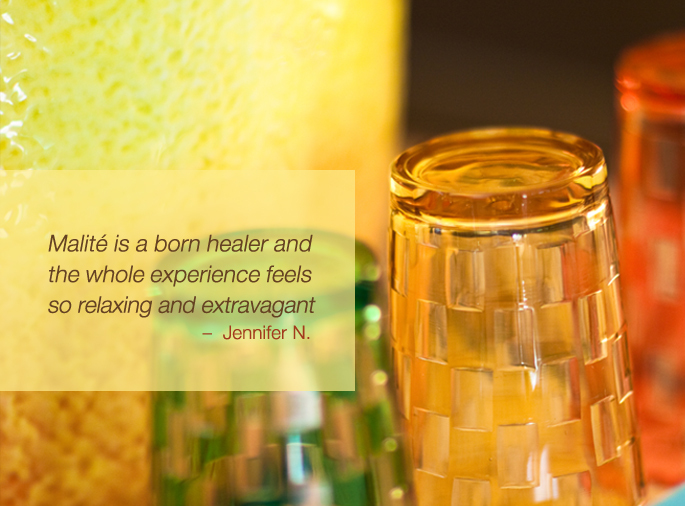 Rejuvenate dry winter skin, pamper yourself, and get ready to face summer by booking an appointment now! I've created a private studio for you to enjoy nurturing treatments and a respite from the potential stresses of everyday life. I graduated from the Atelier Esthétique skin care school in New York City and for the past seventeen years I have plied my craft with love for skin care in prominent spas and resorts. 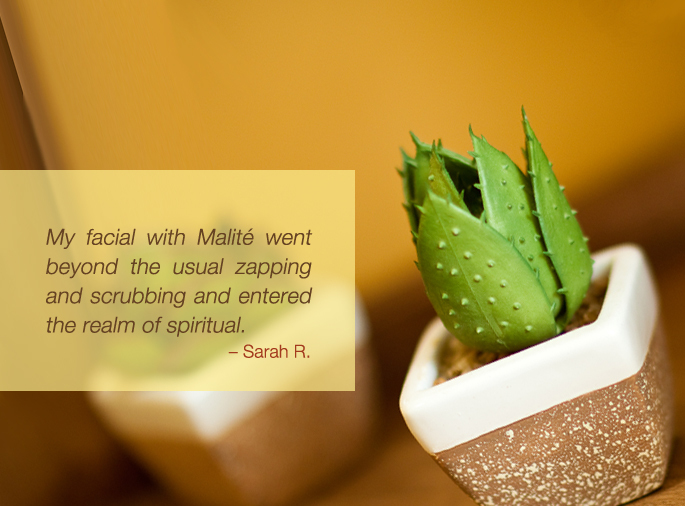 Living in Maui, Hawaii and California for many years has given me great experience in the healing arts, which I incorporate into all of my facials. 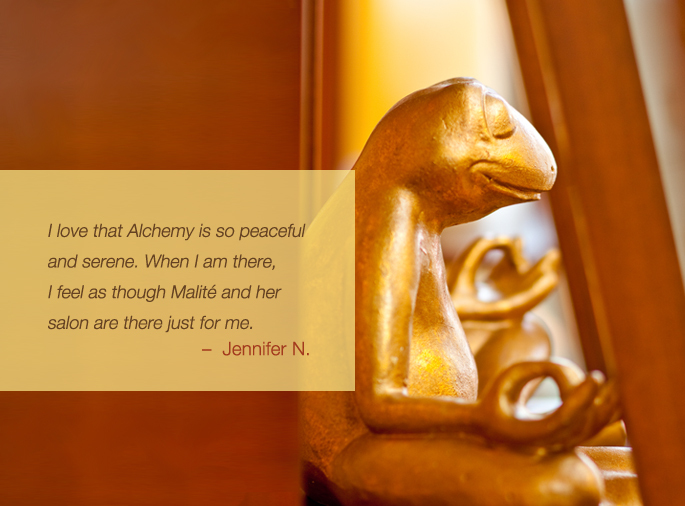 My hope is that the love for what I do shines through in the care you receive each time you visit me and that you always leave Alchemy looking and feeling relaxed, appreciating your unique, natural beauty.